For companies, photovoltaic systems are a profitable investment. One prerequisite is that the design and selection of components is correct. A recent Fronius project in the Philippines proved this. Japan Tobacco International opened a new production facility in Batangas. The system is the largest PV system in the Philippines and the largest 4.77 MW photovoltaic system in the world. In order to make photovoltaics (PV) particularly profitable in the commercial sector, planners need to consider the concept of the system, from purchasing rights to long-term operations. "With its solution, Fronius also made a significant contribution to the 24-hour solar vision in the business sector," company speaker Andrea Schartner said. Fronius believes that AC / DC cabling and distributor boxes have huge savings potential, depending on the system design and inverter. In addition, a simpler and faster installation is another cost factor. In terms of planning and estimating costs and yields, in addition to the capital expenditure (CAPEX), the anticipated operating costs (OPEX) also need to be taken into account. Fronius SnapINverter provides a simpler design solution and ensures a high level of system availability. Simple assembly greatly speeds installation, commissioning and maintenance. This project involves 4771 kilowatts, involving the largest self-consumption system in Southeast Asia. The installation location also shows that it is very important to combine low-maintenance, easy-to-assemble products with the right service concept. 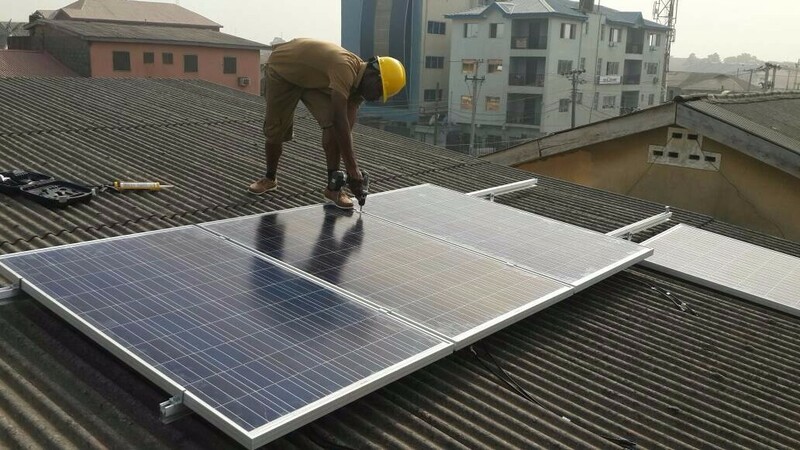 This is because in addition to the price-sensitive market, the local situation is a challenge for the installer Solenergy Systems. Fronius excels in both respects: The drive concept of active cooling optimizes installation and maintenance cost. This is not just a matter of fast service and high quality that is decisive for the reliability of the power supply; monitoring is also indispensable. Operators can use the Fronius Solar.web online portal to monitor, analyze and compare their PV systems, and they can also use it to perform remote updates.